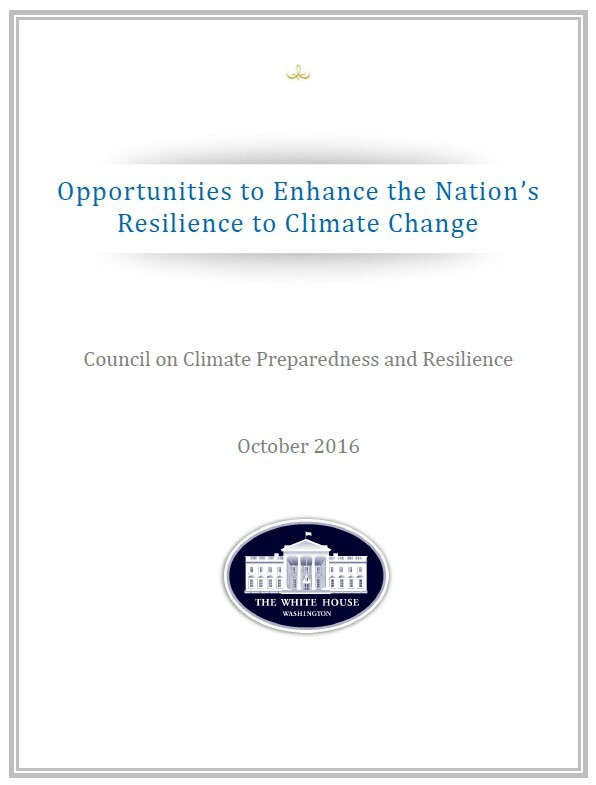 One important component of this report addresses "Advancing and Applying Science-Based Information, Technology and Tools to Address Climate Risk" and features a case study of the U.S. Climate Resilience Toolkit and the Climate Explorer. The Climate Resilience Toolkit has made data and tools for climate-informed decision-making easily accessible. From wildfire risk to sea level rise projections, the right information can facilitate successful planning, reduce costs and save lives. 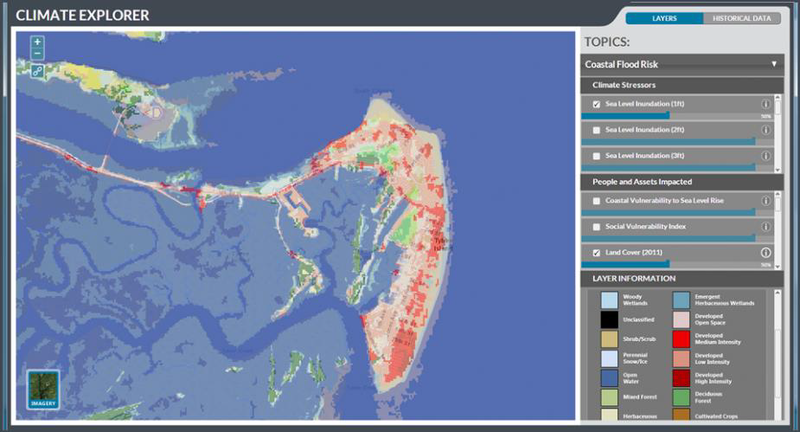 Tools to manage sea level rise and flooding in coastal towns.